This incredible glove combines two of Youngstown's best technologies - cut-resistance and waterproof! This unique 4 layer design is the first of its kind! Insulating fleece warms your hand. Waterproof membrane keeps you dry. 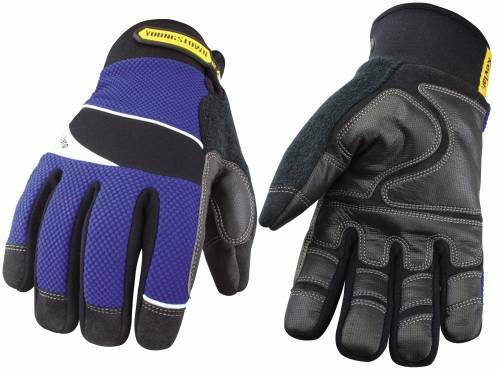 For increased cut-resistance and durability we lined the entire glove with Kevlar� fiber. Outer shell is form-fit and reinforced for grip and durability.